Every month The Family Car Wash sponsors a local family or organization from the area with the goal of being more a part of the community. 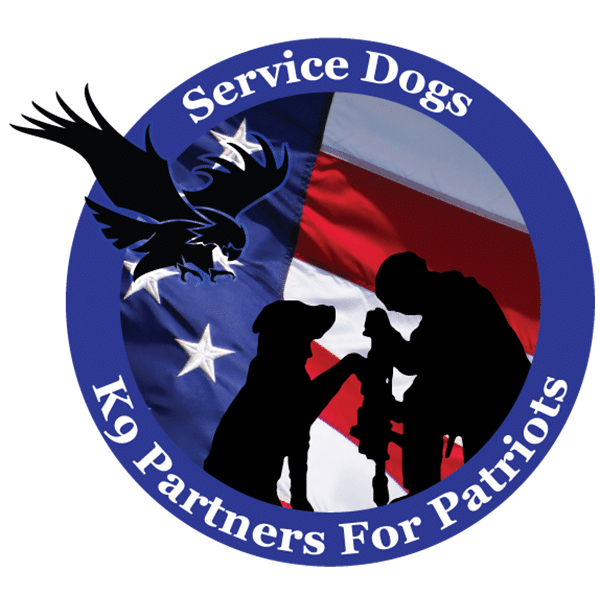 For the month of July, we are sponsoring K9 Partners For Patriots. K9 Partners For Patriots is a local non-profit organization in Hernando County who helps Veterans with Post Traumatic Stress Disorder (PTSD), Traumatic Brain Injury (TBI), and other disorders to help them regain their independence and reintegrate them back into society with their unique approach to training with service dogs. Did you know that approximately 22 Veterans commit suicide everyday? Through K9 Partners For Patriots, they have integrated a training program with Veterans and their service dogs where communication is key. They integrate the Veteran into the dog’s training in small group sessions from the very beginning to help them build trust, communication, and companionship with the goal being to help them focus on the present and task that they are working on rather than themselves and the issues causing their inner anxieties. With this group technique training, it helps veterans to integrate them back into a normal social environment. Our Veterans are important to us and it is an honor to be able to spread the word about the amazing things that this organization does. 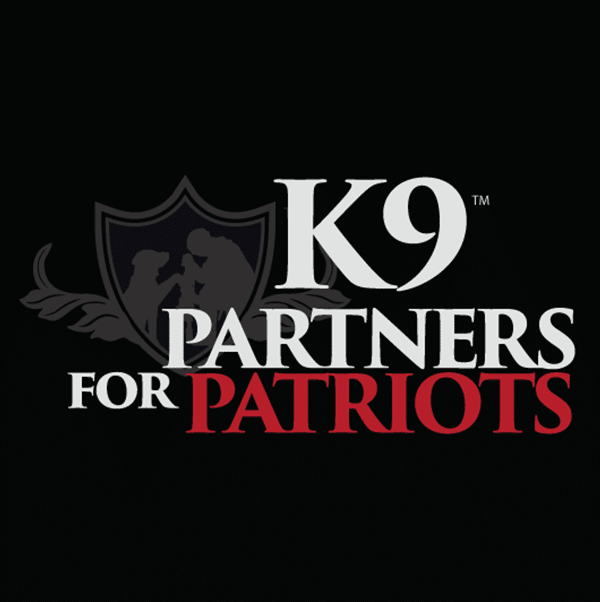 For more information, testimonials, and ways that you can get involved, visit their website at www.k9partnersforpatriots.com. Thank you to all of our past and present military for your service!